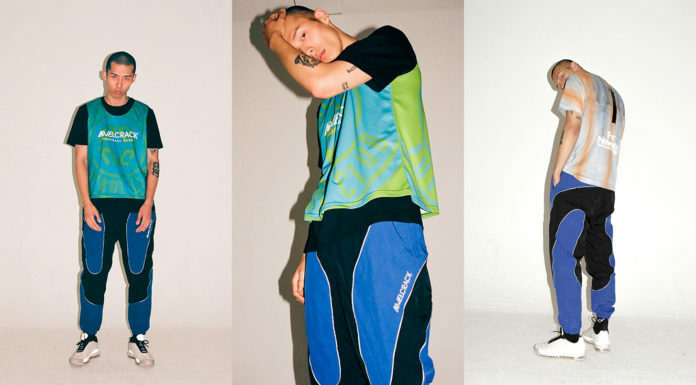 While last month hosted Red Bull Street Style, the world’s biggest freestyle tournament, there are still a handful of landmark events remaining in 2018. 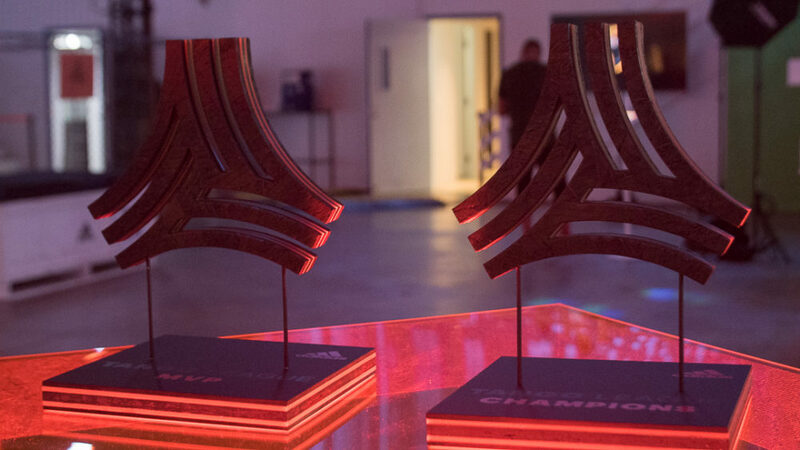 From the first-ever all women’s adidas Tango League to the return of the UrbanFutsal LA Copa Urbana, you’re not going to want to miss out on any of these. For the first time ever, adidas is hosting an all-women’s Tango League tournament at the one and only Base Berlin. 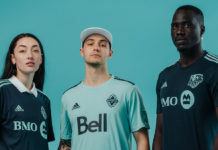 After Jordan O’Brien was named the first-ever female Tango MVP earlier this year, adidas has decided to take that one step forward to shed a bigger spotlight on the women’s side of the beautiful game. The event is a tremendous opportunity for the area’s female ballers to show off their skills in what’s sure to be an insanely talented field of competitors. The tournament will host both a u-16 and 16+ division. By now, we all know that futsal is not only an incredibly entertaining, fast-paced game, but also a useful training tool for youths looking to up their skills on the big pitch. 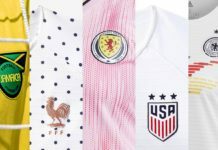 Some of the game’s greats credit their soft touch, brilliant creativity, and lightning-quick reflexes to the small-sided game. 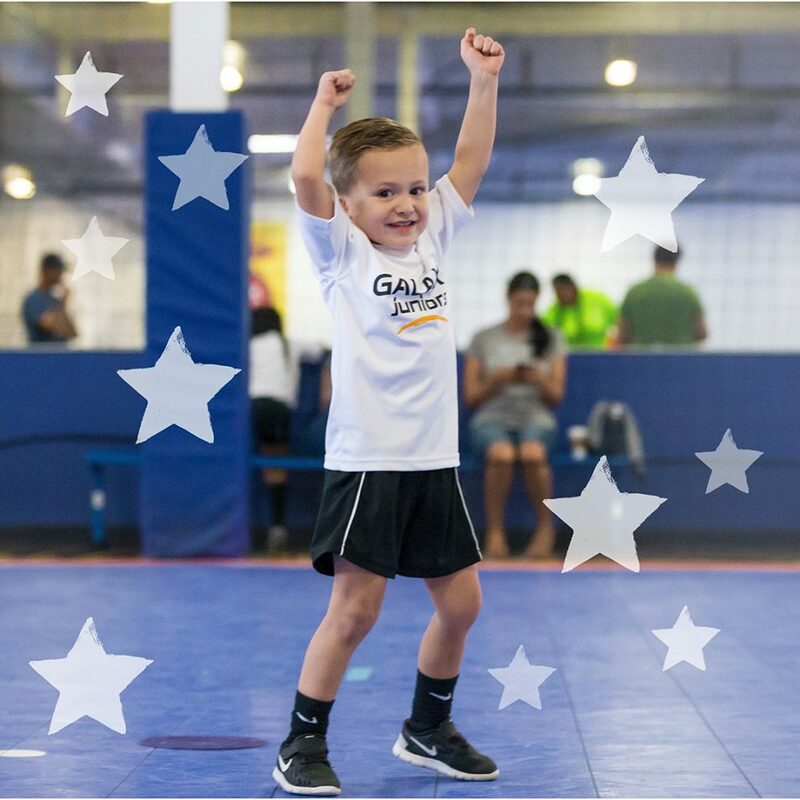 You can get a glimpse of what may be the next generation of stars at the annual LA Galaxy Soccer Center Youth Holiday Classic futsal tournament, where the winners from each age group will automatically qualify for the US Futsal Federation’s Southwest regional tournament next spring. 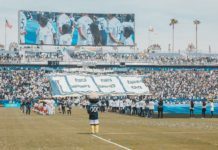 Hosted in sunny Los Angeles, the UNCOMMON LA tournament is set to feature an eclectic mix of freestylers both domestic and international. Judging the event are LA talents Alex Mendoza and Kevin Medina along with Columbian sensation Osman Roa. In addition to the competition, singer Gianni Taylor will be performing and there will be free drinks for those in attendance. 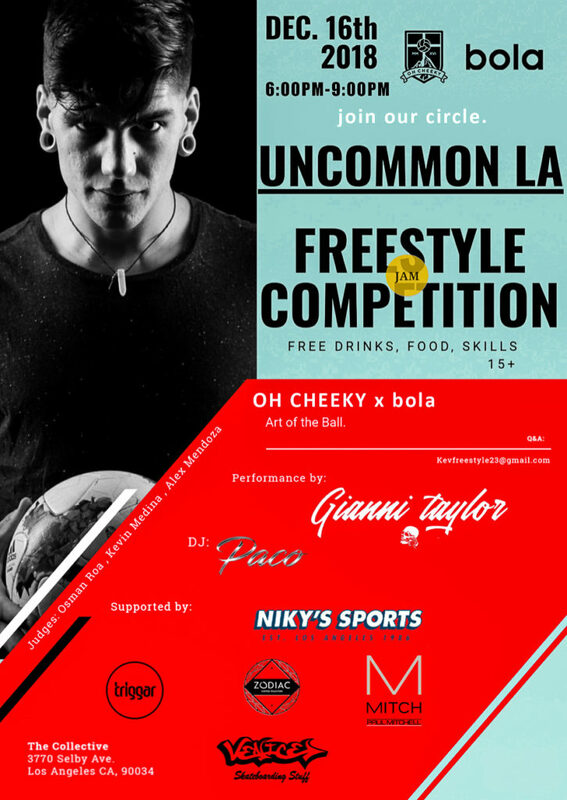 The City of Angels doesn’t receive too many freestyle competitions, so this is something you’re not going to want to pass on! 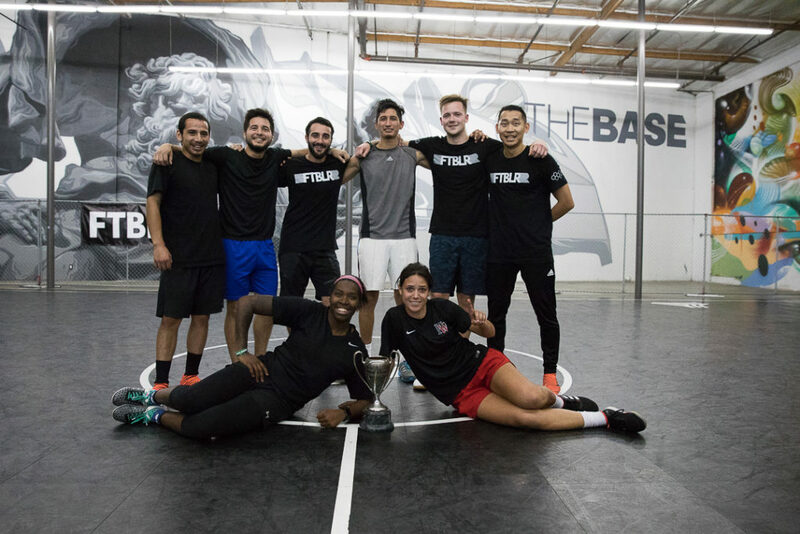 Back for another year, UrbanFutsal LA’s Copa Urbana tournament is set to fill adidas’ The Base LA with some of Los Angeles’ best street football talent. With both men’s and co-ed divisions, both men and women will get a chance to ball up against each other. For those that don’t play, fret not. With a live DJ, food and drinks, and raffle prizes, there will be good vibes for all — like only UrbanFutsal LA can provide. 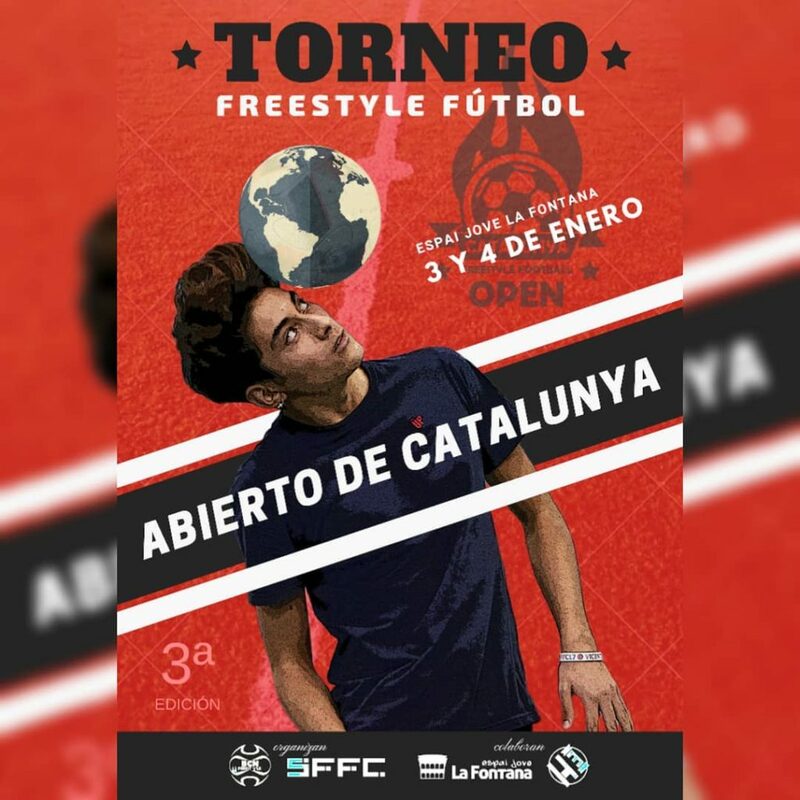 Now in its third year of existence, the Catalunya Freestyle Football Open is once again bringing the flavor of freestyle to the sun-drenched streets of Barcelona. With freestylers from all over the globe participating in past editions, this is a great chance to meet up and get inspired from all of the skills on display.